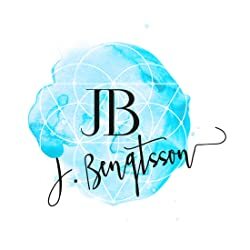 I happened upon Cake: A Love Story by J. Bengtsson via some recommendations in my most favorite audiobook lovers Facebook group. Shout out to Aural Fixation! I listened to Book 1, and immediately to book 2 and then book 3. It was 33 hours of audiobooks in 8 days. Don’t judge – I drove a lot, my house was spotless and all the laundry got folded! I’m in love with this series and I can’t wait to see what this author delivers next! If you’re an audiobook lover, you have got to get this series! If you’re a romance lover, you’ve got to get this series! I’m going to feature brief reviews below for each book, but you’ve just got to get them!!! 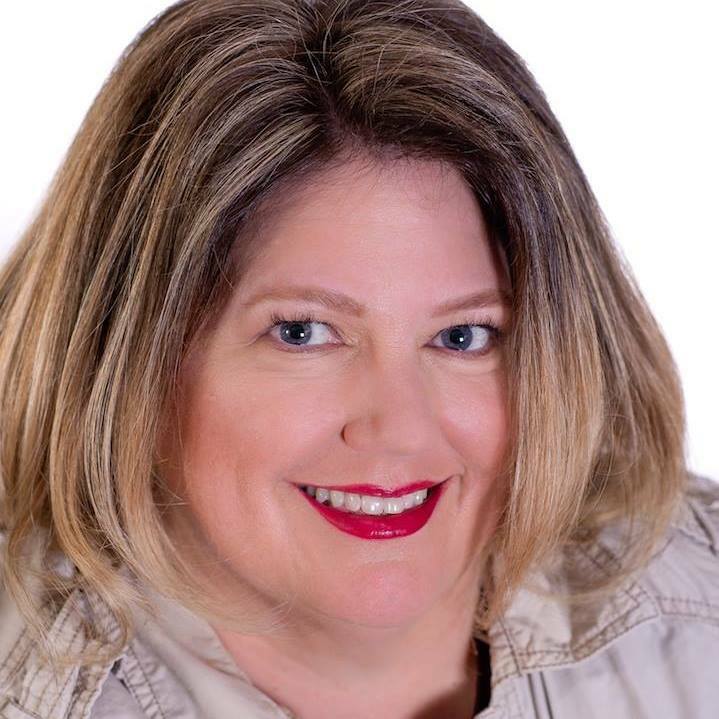 This post contains: Amazon buy links, reviews, author bio and then book descriptions! All of the books are also available on Kindle Unlimited! 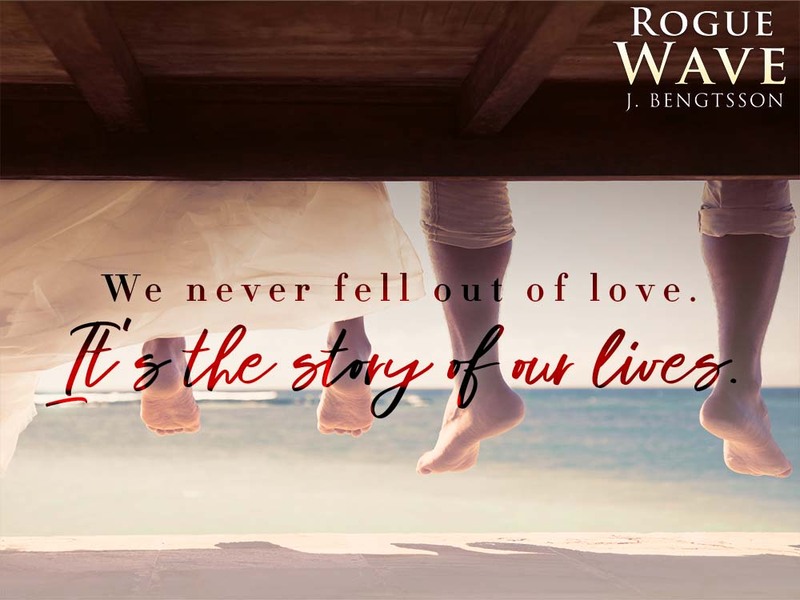 This is a Rockstar Love Story that is ANYTHING but a typical Rockstar Love Story! There is a backstory combined with supporting characters that make this book something truly special. I fell in love with Jake. 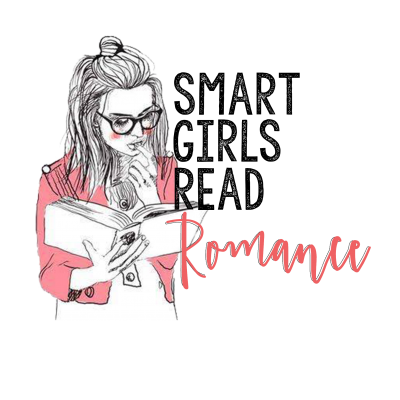 He’s deep and broody, sweet and funny, moody and swoony and everything that a romance Hero should be! Casey is witty and charming, laid back, young and sweet. She is also Jake’s perfect match. No one else brings out the best in Jake. Casey doesn’t worship or coddle Jake, but she listens and supports and loves him unconditionally. There are powerful demons and unbelievable experiences in Jake’s past, but Casey proves woman enough to handle them and him. 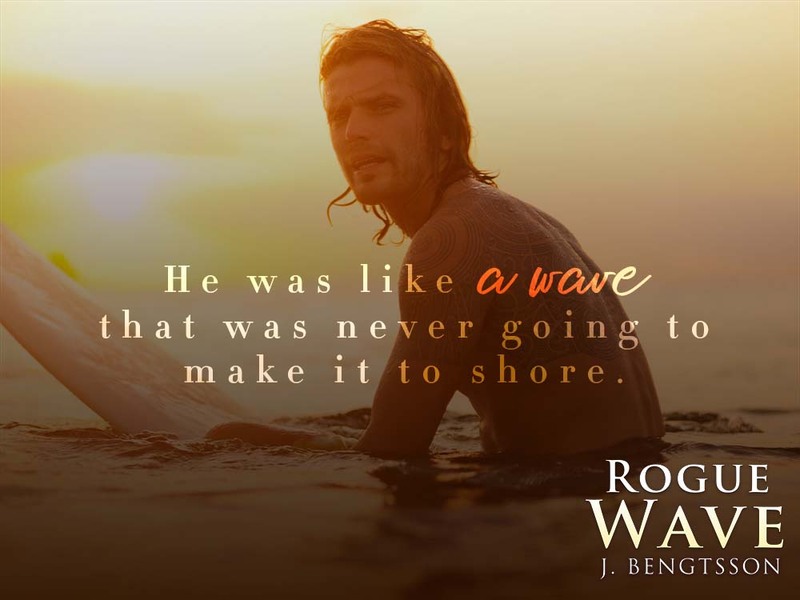 Their romance is a wave that’s swift and powerful and an absolute joy to ride. Andi Arndt and Joe Arden deliver an engrossing and enthralling audiobook performance. Beware – once you start this series, you’ll be consumed until it’s over! But, it’s worth every minute, I know you’ll fall in love with Cake! 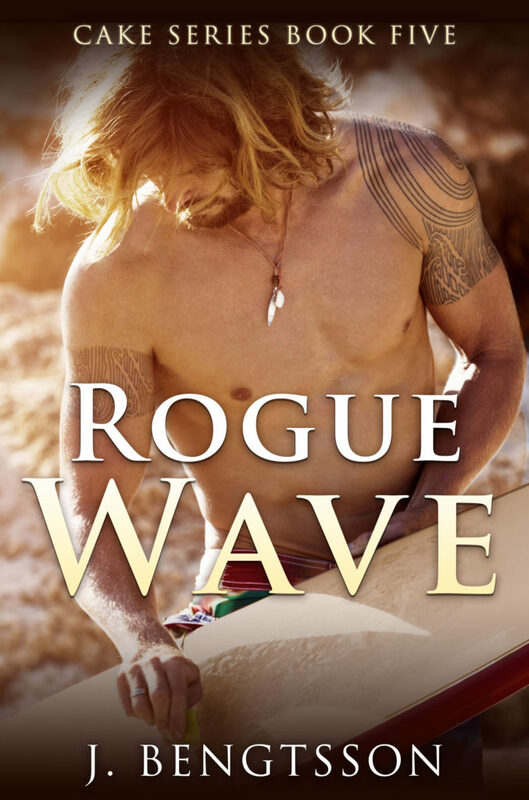 Kyle has lived his life in the shadow of his talented and sometimes troubled older brother. He’s spent his life being second to Jake. But, it’s a role he’s grown weary of playing and Kyle wants to see what else is out there. Is there anything else he can be good at or can he be content filling this role forever. In an attempt to figure out the answer to that question, Kyle signs up for a Survivor-esque reality show. He discovers a great deal about himself and finds the girl who lights up his world. Kenzie has been sister, mother, daughter, and manager for her entire family. She’s worked harder than anyone her age should have to. Her efforts have kept her father and siblings going. But, she wants to see what life looks like outside of the tiny town she calls home. This reality game show will provide her with the perfect opportunity. Kyle and Kenzie come together under the craziest of circumstances, but learn so much about each other and themselves. They’re not perfect. They’re flawed and damaged, naive and reckless. But, they’re also sweet and silly, charming and funny and absolutely perfect for each other! The cast of quirky characters makes this book a humorous tale of self-discovery and sweet love. Andi Arndt and Zachary Webber deliver engaging performances that drive the story. This book is second in the series, but holds its own in all the very best ways! Emma feels as if she was denied a childhood. Her family’s trauma (particularly her brother Jake’s) impacted her in ways that she never disclosed or dealt with. Emma is cautious and careful. She prescribes to specific plans and ideas for the best ways to live her life and she has no intention or desire to deviate. Until she meets Finn. Finn blows into her life like the hot winds that whip up a wild fire. He is unlike anyone she’s ever met and absolutely the last thing she thinks she needs. Finn dances to the beat of his own drummer. He takes life as it comes and rolls with the punches. He doesn’t realize that Emma’s brand of structure and organization is just what he’s been searching for. Apart, Finn and Emma are pretty much a mess in completely opposite ways. But together, they’re pretty much perfect! They bring out the best in one another, each smoothing the other’s rough edges. Are they just too different to make life work together for the long run? Or, can their differences become the glue that binds them together? This book is a stellar opposites attract love story and the perfect continuation to the Cake Series! Kyle McKallister is the younger brother to one of the world’s most elusive and embattled celebrities. He has carved out a comfortable existence touring with his famous brother and living in the lap of luxury with no commitments or plans of his own, only a deep, haunting loyalty to his brother. But Kyle’s life is about to be shaken up when the opportunity comes to compete on a popular reality show. Emma, older sister of renowned rock star Jake McKallister, has crafted a quiet existence for herself. Fiercely independent, scorned at work, and indifferent to relationships, she’s spent the past decade trying to move on from the crime that shook her family to the core. Living by a promise she made to herself as a distraught sixteen-year-old, Emma has sworn off marriage and children… until a chance encounter with a scruffy hitchhiker throws her orderly world into chaos. A wild child raised in mayhem by a teenage mother, fearless Finn Perry cruises through life as the perennial nice guy. Now a struggling actor, he supports himself by performing daredevil stunts. At a crossroads in his life, one thing has always remained constant in his world: Finn’s desire to start the family he never had. The mystery woman who rescues him from the side of the road sure seems like the perfect person for the job. But unfinished business from Emma’s troubled past looms heavy, threatening to destroy the fledging love she’s found with the only man to ever jump-start her wounded heart.